Hideous book cover, lovely essays. I’ve written before about Lia Purpura, whom I consider a muse. I read her for the first time this fall and I need to read the book again. I know I missed so much. 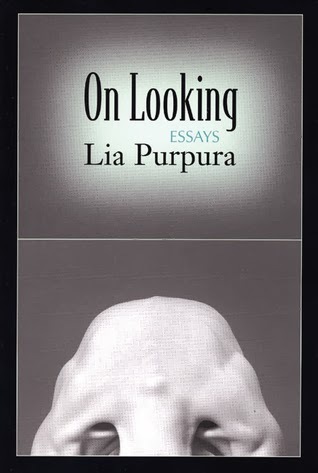 Julie – I definitely recommend reading Lia Purpura's work a lot – her essays are like finely crafted mosaics. I like that line, Annette! William, thanks! She was referring to Little House on the Prairie, and surely the Ingalls live in that South Dakota house forever right?